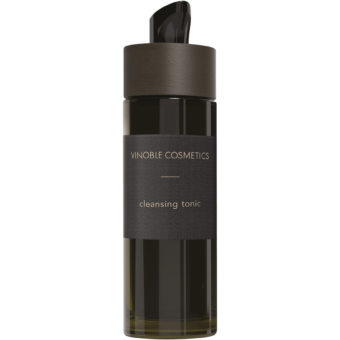 Gentle cleansing milk for daily facial cleansing and makeup removal. With aloe vera and soybean oil, this cleansing milk is particularly kind on the skin. 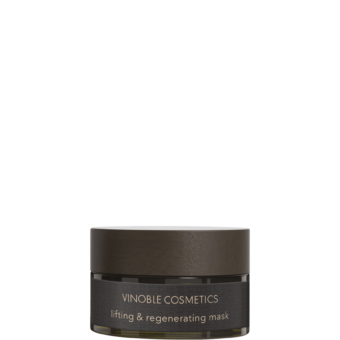 Gently massage into the skin in a small circular motion in the morning and evening, then wash off with lukewarm water and a flannel. To remove eye makeup, apply the milk to a cotton wool pad and gently wipe the eye.